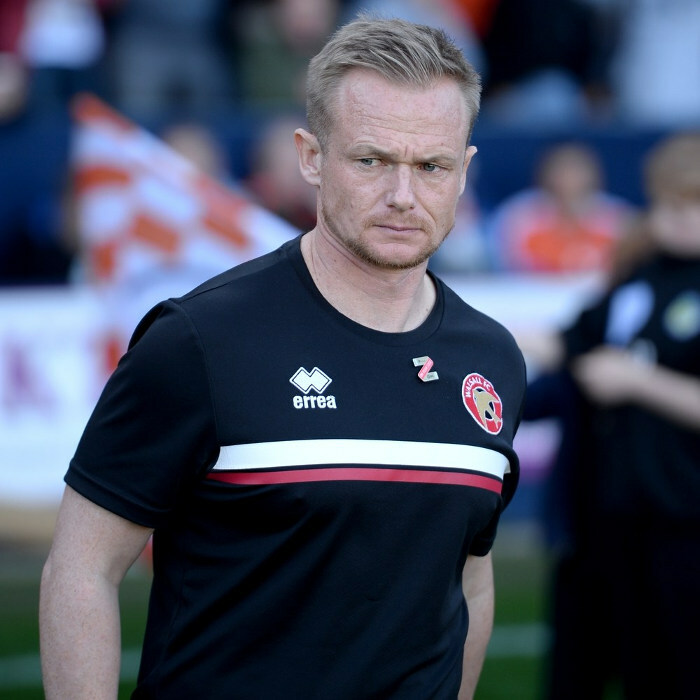 Dean Scott Keates (born 30 June 1978) is an English former professional footballer, who is currently the manager of League One club Walsall. During his playing career, Keates played as a midfielder, making his professional debut for hometown club Walsall in 1996. He won promotion six times with three of his clubs – three times with Walsall in 1999, 2001 and 2007, once with Hull City in 2004 and twice with Peterborough United in 2008 and 2009.